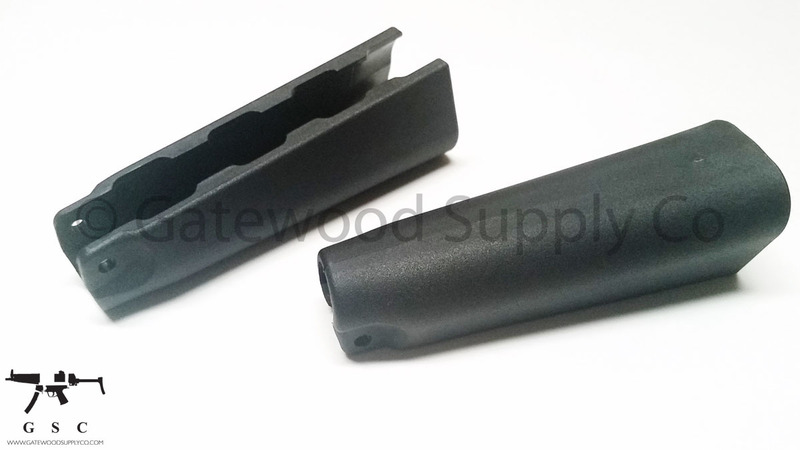 This listing is for a Factory German Heckler & Koch HK MP5 black wide handguard. There may be some minor handling marks on the handguard. This handguard will work with the HK MP5 and similar variants such as the HK94, MKE weapons, POF weapons, as well as the H&K MP5-40 and HK53.